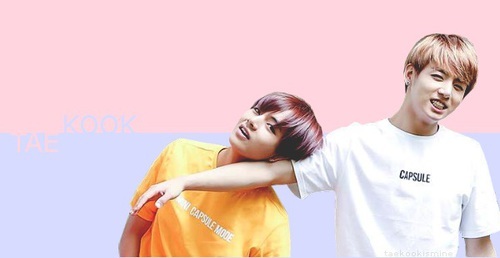 ❤Vkook❤. . Wallpaper and background images in the BTS club tagged: photo. This BTS photo contains portret, headshot, and close-up. There might also be nachtkleding, nightclothes, nachtjapon, toga, nacht gewaad, nachthemd met jurk, pyama, and badjas.